TurboTax Premier is recommended if you sold stocks, bonds, mutual funds or options for an employee stock purchase plan, own rental property or you are the beneficiary of an estate or trust (received a K-1 form). 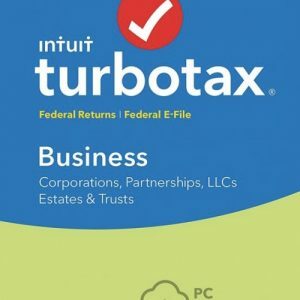 TurboTax is tailored to your unique situation-it will search for the deductions and credits you deserve, so you’re confident you’ll get your maximum refund. 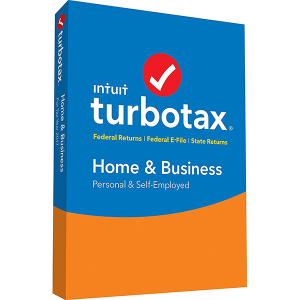 TurboTax coaches you every step of the way and double checks your return as you go to handle even the toughest tax situations, so you can be confident you’re getting every dollar you deserve. 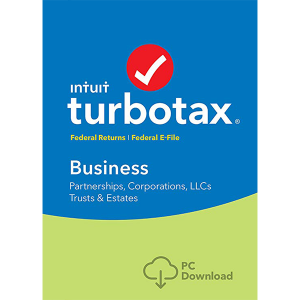 Up-to-date with the latest tax laws-so you can be confident your taxes will be done right. 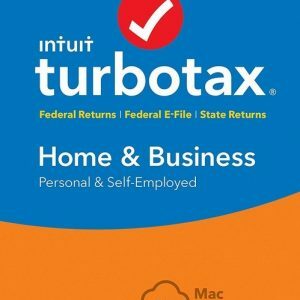 TurboTax 2018 Home & Business is recommended if you received income from a side job or are self-employed, an independent contractor, freelancer, consultant or sole proprietor, you prepare W-2 and 1099 MISC forms for employees or contractors, you file your personal and self-employed tax together (if you own an S Corp, C Corp, Partnership or multiple-owner LLC, choose TurboTax Business). 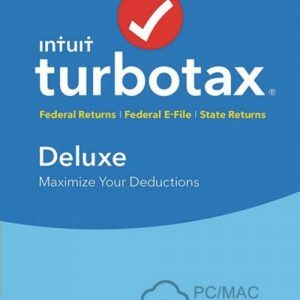 TurboTax is tailored to your unique situation-it will search for the deductions and credits you deserve, so you’re confident you’ll get your maximum refund. TurboTax coaches you every step of the way and double checks your return as you go to handle even the toughest tax situations, so you can be confident you’re getting every dollar you deserve. Get your taxes done right with TurboTax Premier 2017 TurboTax is tailored to your unique situation—it will search for the deductions and credits you deserve, so you’re confident you’ll get your maximum refund.